Built to withstand the demands of commercial transport aircraft. Our Aircraft Bulk Hold Cargo Baggage Nets prevent baggage and other bulk payloads from moving during flight; they are specified as original equipment on numerous commercial and regional aircraft. The Aircraft Bulk Hold Cargo Baggage Nets are easy to remove for loading and unloading of cargo and baggage. Designed to your demanding cargo and baggage requirements to withstand the rigours of cargo operations, our nets are manufactured using superior-quality webbing and interface components, and all materials comply with FAR/JAR 25.603. 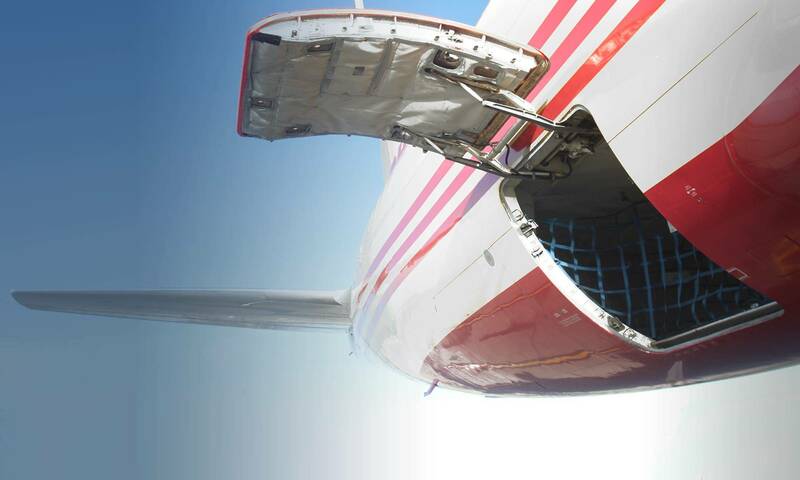 Door nets help maintain a clear area adjacent to the cargo hold door allowing easy cycling of cargo doors and reducing incidents where cargo entry is restricted. To complement the design service, manufacture and in-service support, our strategic partner, Satair, will support your aftermarket spares requirements. 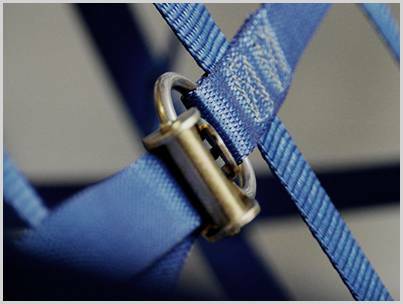 Satair is the exclusive global distributor for our manufactured bulk cargo nets, liner panels and covers primarily for Airbus and Boeing fleet operators. Satair also provides a global AOG Service, keeping your aircraft flying.